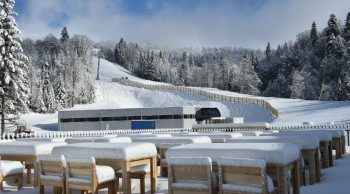 The City Hall of Borsa has relaunched a project aimed at building an Olympic ski slope in the Carpathians of Northern Romania. In addition to building the longest ski slope in Romania, the project aims to create a world-class support infrastructure. The BoogelWoogel Festival held at Rosa Khotur ski resort outside Sochi, Russian Federation set a new Guinness Book World Record April 9th. More than 1000 skiers clad in bathing suits descended the slopes there, shattering an old record set in Siberia. 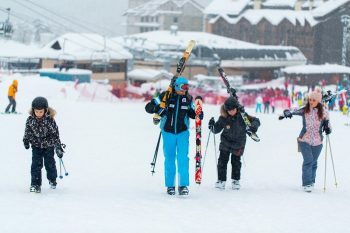 In ski news from Caucasus ski resort ‘Arkhyz’, instructors in alpine skiing and snowboarding, and JSC ‘Resorts of the North Caucasus’ will hold certification courses for training courses entry-level instructors ( ‘C’ category) and instructors average level of training (category ‘B’ ), for the upcoming 2016/17 season. 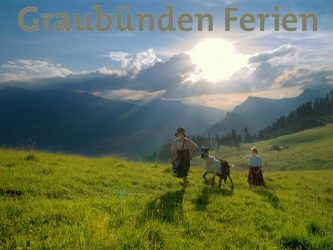 Switzerland’s top holiday destination, Graubünden has ramped up further their digital marketing by launching a second Facebook page aimed at agent training. Ski season is officially underway in Macedonia. 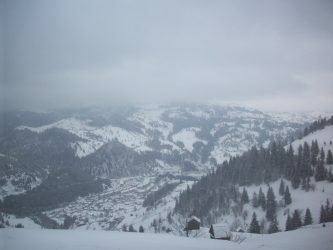 The news services there report the country’s mountains covered totally after a heavy snowfall last night. According to the reports Kozuv revived half a meter overnight. Ski season is just around the corner in Europe. 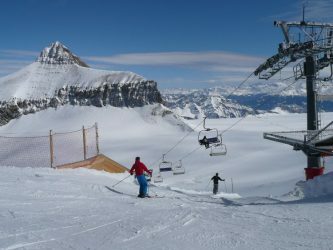 And with the coming of the Swiss Alps sparking Winter world famous Gstaad is extending their “SuperPass” to include even more kilometers of slopes this year. 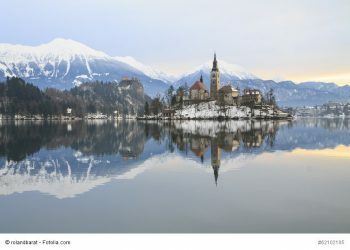 The recent Winter Olympics in Sochi, Russia witnessed Slovenia taking their share of Olympic medals home. So prevalent was the Slovenia presences, Slovenians officially renamed Sochi, Slochi. A so-called “Slovenian fairy tale” there ended in the official #hashtag of #Sloshi was even adopted. 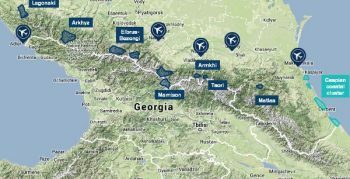 According to a recent report via Otdyh.Na Kubani.ru, the first skiing village of a larger complex of resorts will come to the Lago-Naki area of the Azish in Russia’s Krasnodar Krai region. 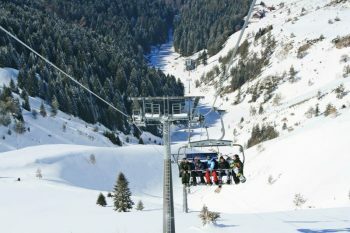 The ski area, capable of entertaining 5,000 enthusiasts, will eventually offer more than 35 ski tracks and black tracks for downhill experts. Snowboarding is for all the thrill seekers out there. It gives you a rush that can’t be duplicated but some Ski resorts in the US and Europe have banned snowboarding all together so they can target more families. 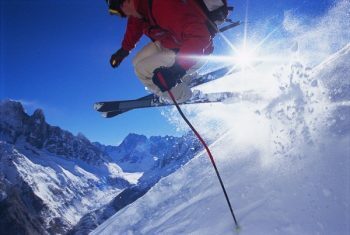 But there are still some amazing resorts that are specifically for snowboarding and have embraced the sport. For the perfect snowboarding experience you need a fast slope that offers you the best bumps and jumps. 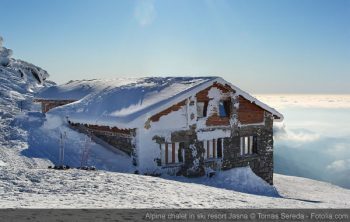 Where to Ski: Jasna in Slovakia or Tignes in France? 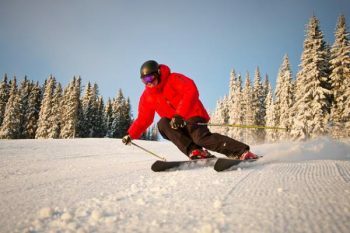 Skiiers and snowboarders are sure to be interested in this little-known ski resort recently named “2011-2012’s Best-Kept Secret” by Ski Magazine.